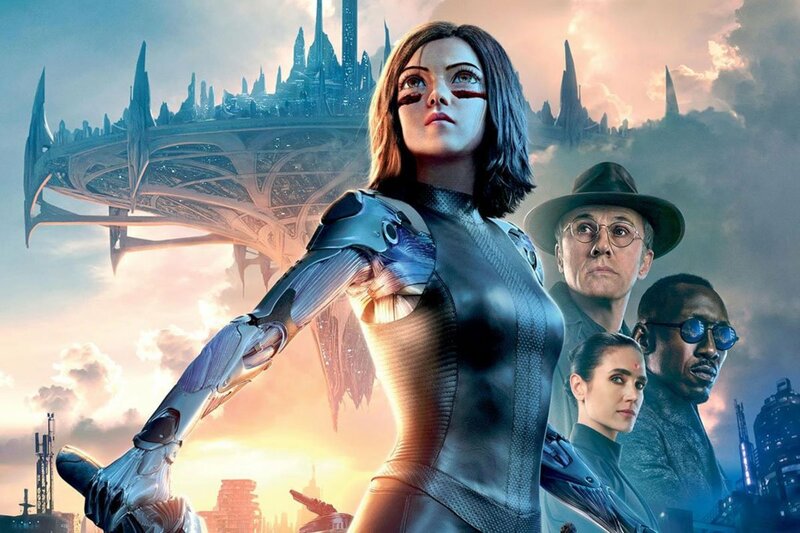 Sometimes good movies go unnoticed because of bad marketing, unfortunate release times and maybe through no fault of their own. I have made this list to shine a light on a few of them. I hope you'll enjoy them as much as I did. 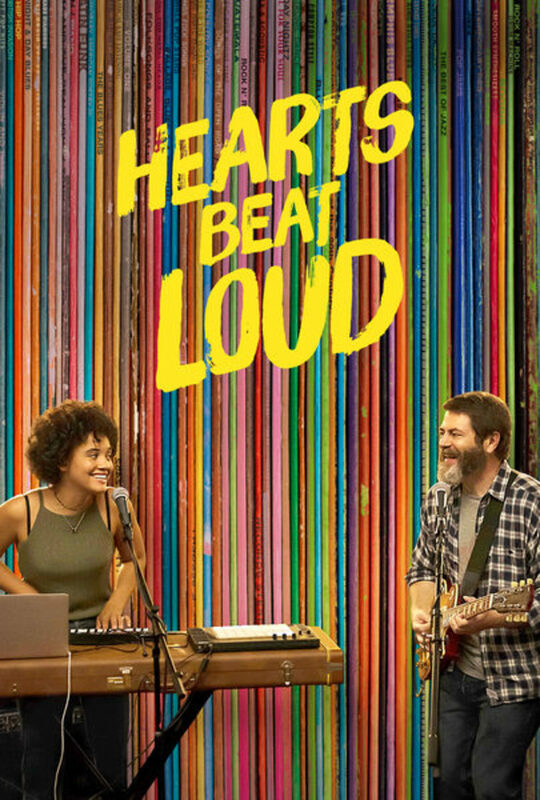 Hearts Beat Loud is probably the best feel good movie of 2018, with heartwarming performances from Nick Offerman and Kiersey Clemons, who portray a father and daughter duo who start a band. Nick Offerman plays a dad who doesn't want to see his daughter leave and Kiersey plays a daughter who wants to move forward in her life but also doesn't want to hurt her dad. Both of them play their roles brilliantly. The absolutely charming original songs are a bonus as well. Speaking of parent-daughter relationships, this movie has three of them. 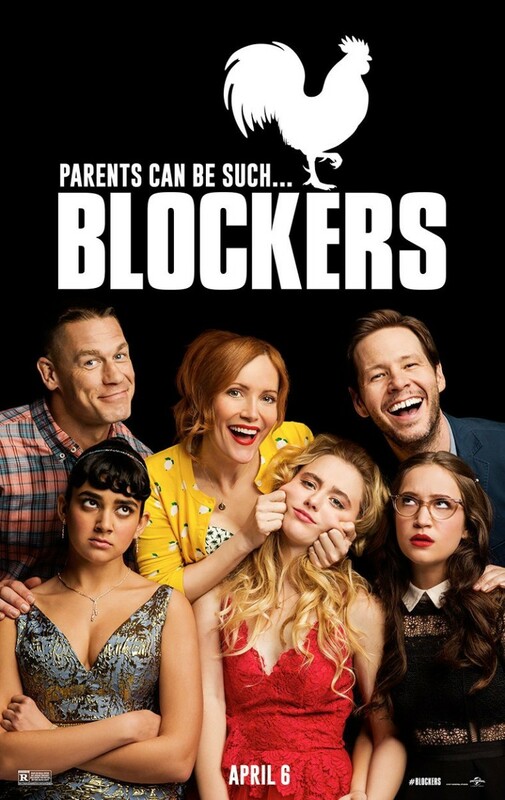 Blockers is about a trio of teenage girls who make a pact to lose their V-Card on the day of their junior prom and their overly protective parents who try to stop that from happening. This movie perfectly handles the balance between the daughters and parents, never taking a side until the end, and that's why I love it. I was sceptical about John Cena in a comedic role but he really did fit in. But the show stealer is definitely Geraldine Viswanathan, who has great chemistry with everyone. 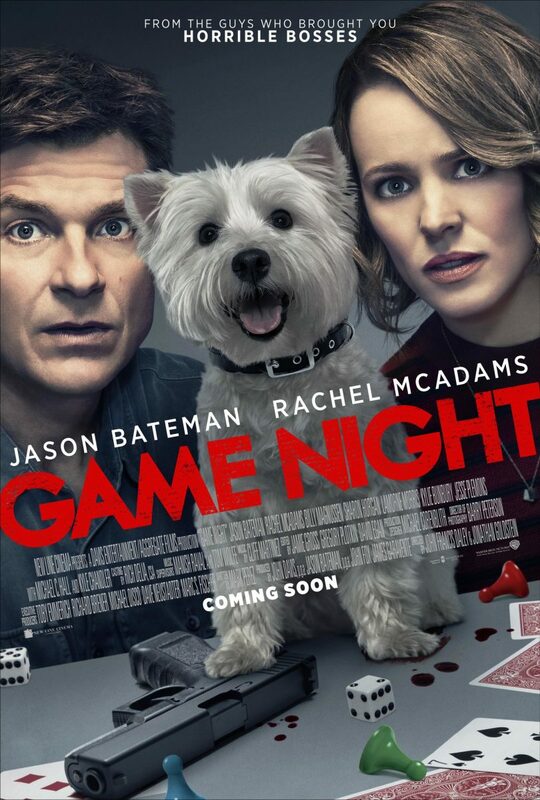 Third on my list is this R-rated comedy starring Jason Bateman and Rachel McAdams. The best thing about this movie is the chemistry between the two leads, at least for me. They portray a competitive couple who host a game night every week. One such night, their murder mystery party takes a weird turn when Jason's brother gets kidnapped right in front of their eyes. Apart from being one of the better comedies, it also breaks down a lot of action movie tropes which I loved. 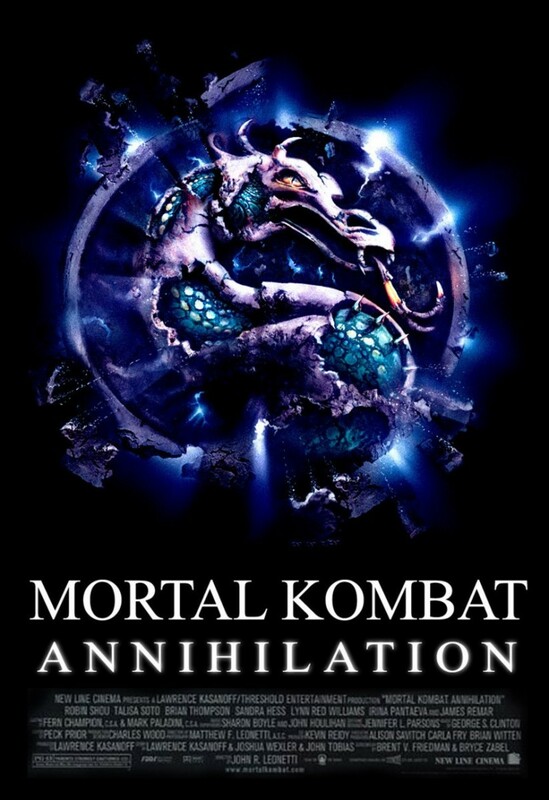 The second R-rated movie on my list. Yes, a movie about a 13-year-old girl is rated R. This is probably why the movie didn't get the attention it needed. This is a movie that every parent of a preteen should watch with their kids. 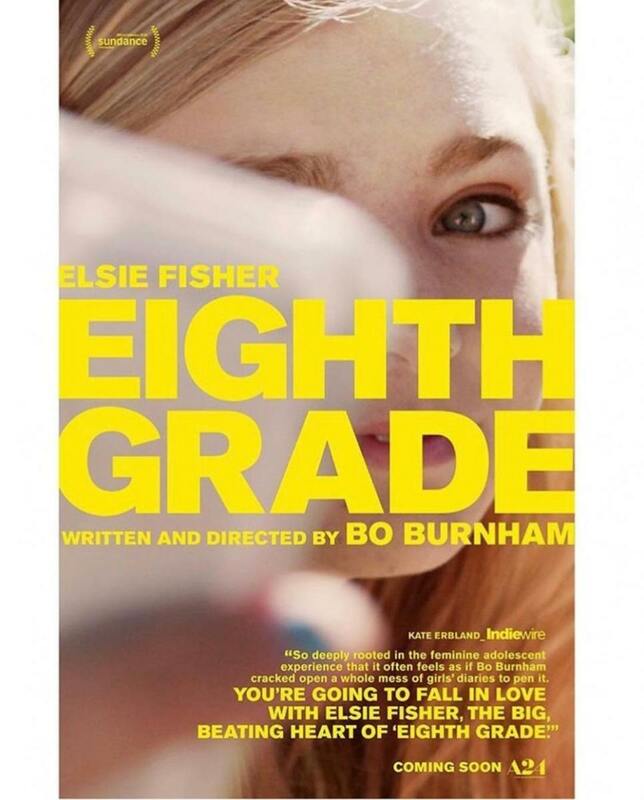 Director Bo Burnham shows the struggle modern kids go through and he does it with such realism. 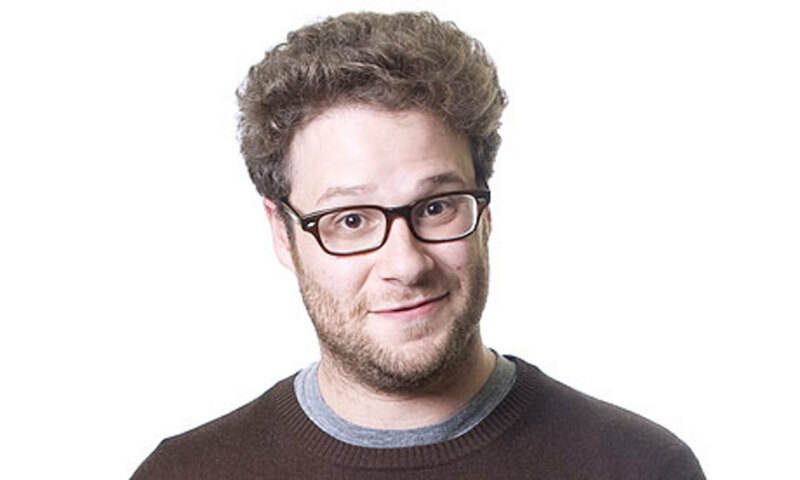 In fact, the realism almost makes you uncomfortable at times, in a good way. 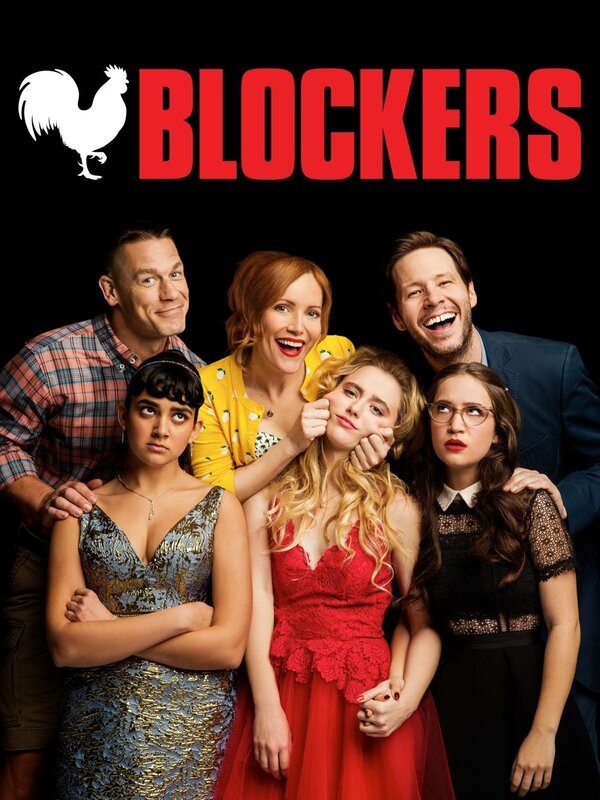 The movie doesn't shy away from awkward situations like the other coming of age movies and instead chooses to focus on what the lead, brilliantly portrayed by Elsie Fisher, feels in those situations. 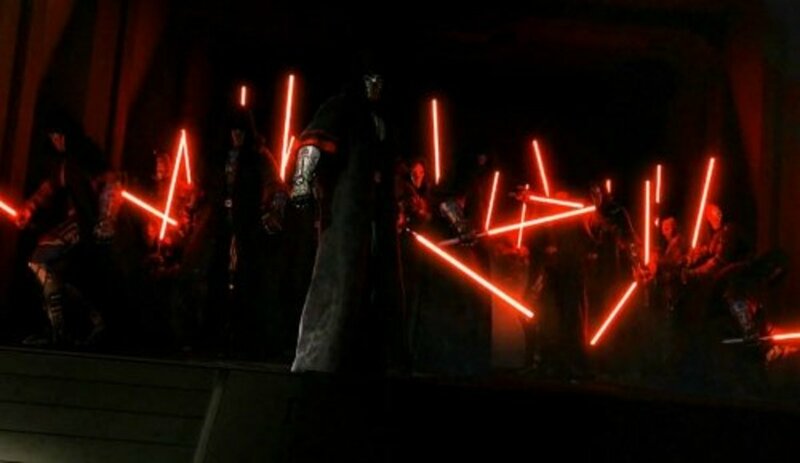 This movie could have gone in so many different ways. 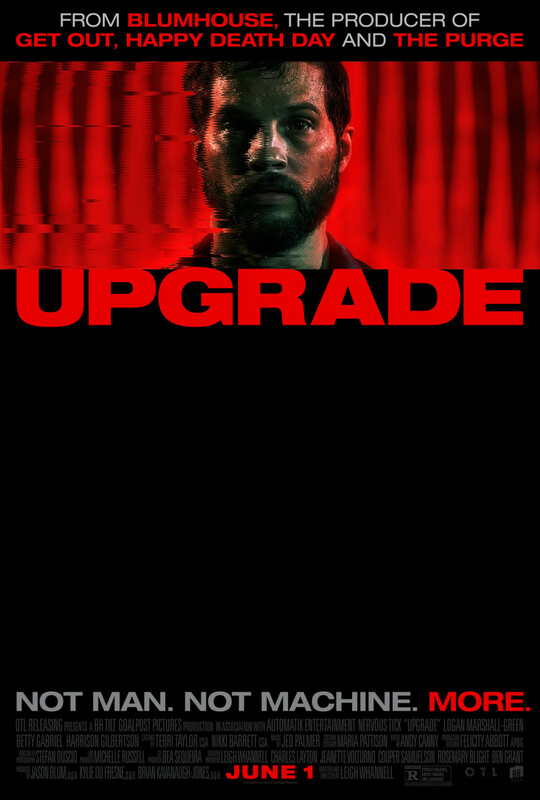 The main one being that this movie is entirely made up of screens and what happens on them. Director Aneesh Chaganty made a bold move when he decided to follow that path for his debut feature film and it paid off. I was never expecting this movie to be so thrilling and inventive. 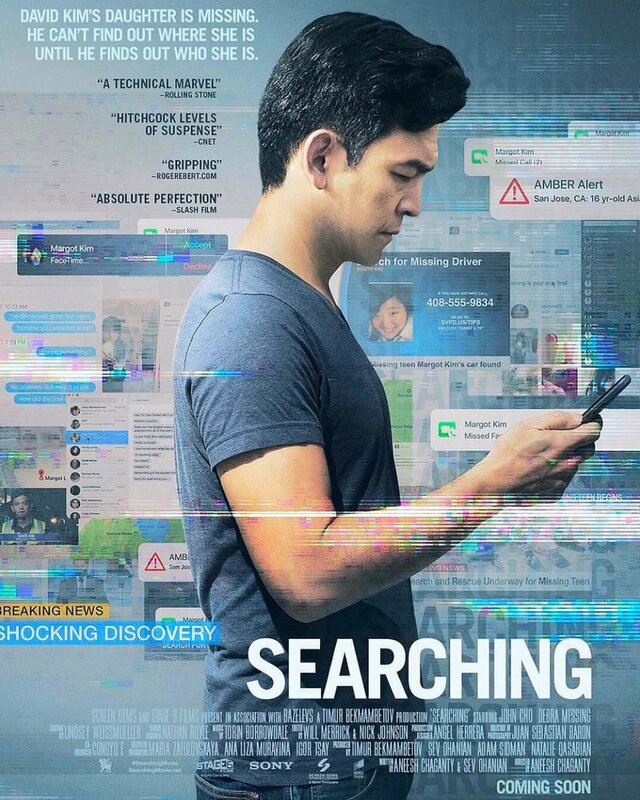 John Cho plays a frustrated father who has lost his daughter very well and the plot takes some interesting twists and turns. This is an R-rated, better version of Venom with some brilliant camera work. That's all I will say about this. The final movie on my list. 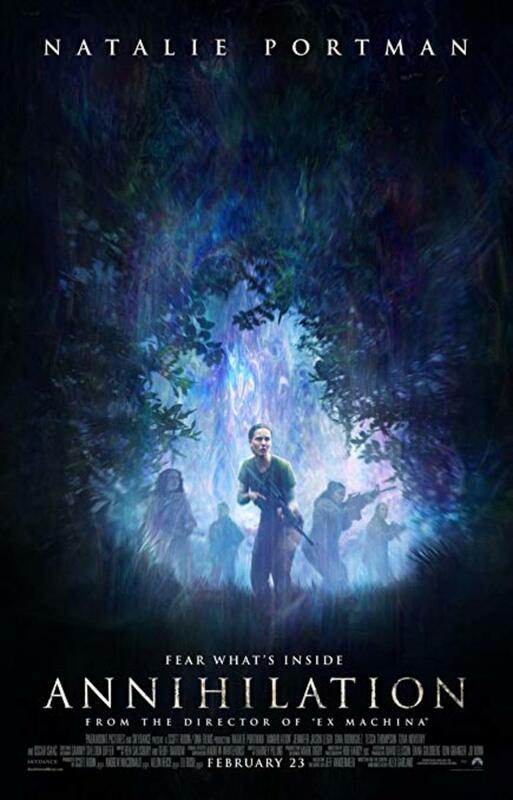 Annihilation is a Netflix Original movie directed by Alex Garland, the guy who made Ex Machina. To this day, I don't get what the ending means but I love this movie. 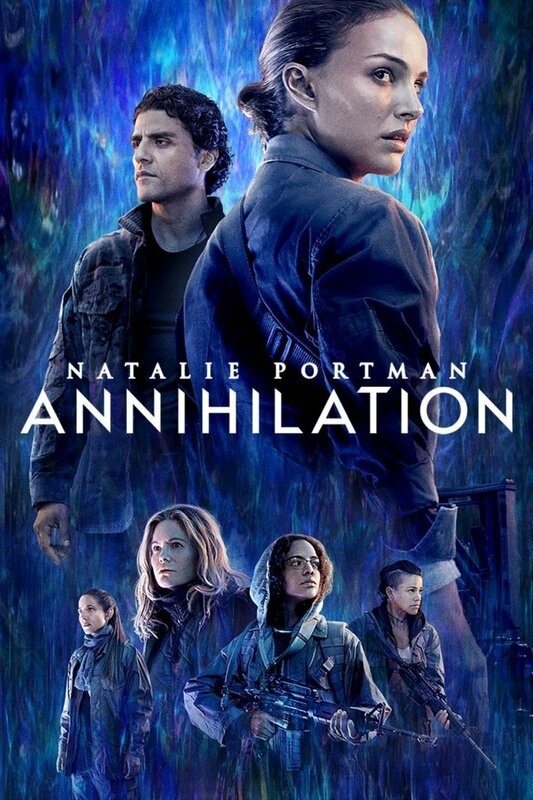 Natalie Portman plays a badass biologist who is a part of a group which goes to investigate this weird but beautiful phenomenon called the Shimmer. 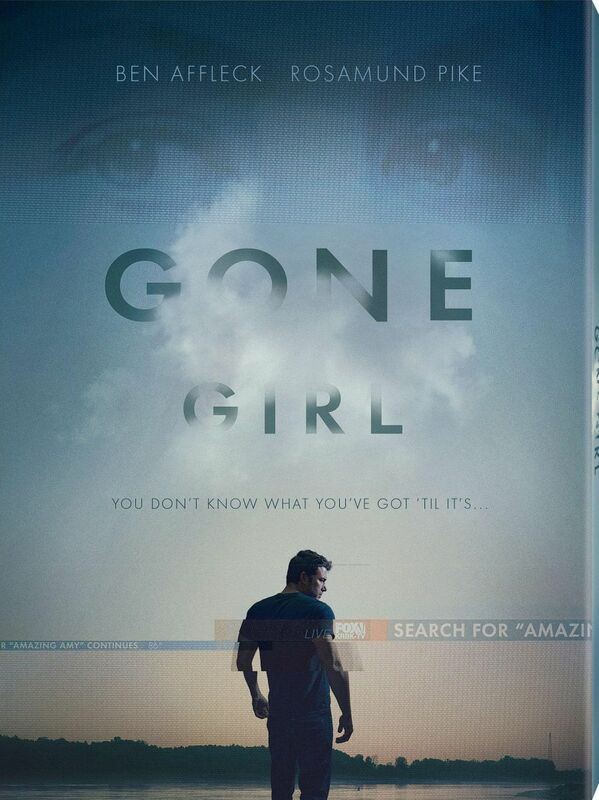 The movie is tense when it needs to be but it also has its quieter, character moments to it.